The product is quickly updated and innovated for the next iteration to stay ”NEW” products for seizing and boosting the market. Quick Delivery is always an important factor for the company to win among the competitor, so it is necessary to expedite the product development and manufacturing. 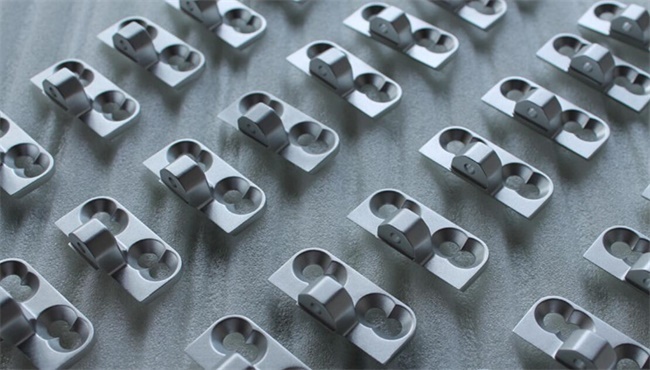 rapid Prototyping China and low volume manufacturing is a best method to meet your fast delivery and quick turnaround requirements, it also meet the trends of custom product in lower quantity for marking. Taking the big advantage of abundant and economical labor force in China, 7 days & 24 hours running of the production facility, mature rapid prototyping and low volume manufacturing technologies, China is still the best ideal selection for manufacturing your parts and prototypes. TEAM Rapid is a leading prototyping and low volume manufacturing company in China, we been in the business over 10 years and served lots of customers including design companies, medical, automotive, household appliance, electronics industries. We provide the excellent communication and know better about your standards. CNC machining, rapid tooling, injection molding, pressure die casting are our core services. We offer successful, aesthetically pleasing products to market in low volumes within a reasonable budget at a quick delivery. Talk to us today and request a free quote.